Description: Wait, what?? Paladin SLAYER?? 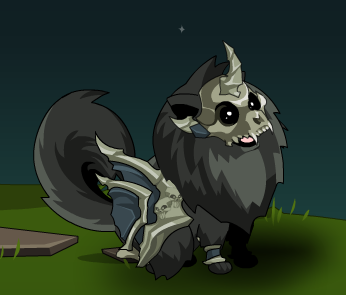 This mirror version of Daimyo fights for the undead. Oh boy, here's hoping Artix doesn't see this.